Last January, we released our first-ever Airship Chronicle – a look into our pursuit of excellence and performance in the year prior and our goals for the year ahead. We’re pleased to bring back for another edition before we go full-steam ahead into 2019! 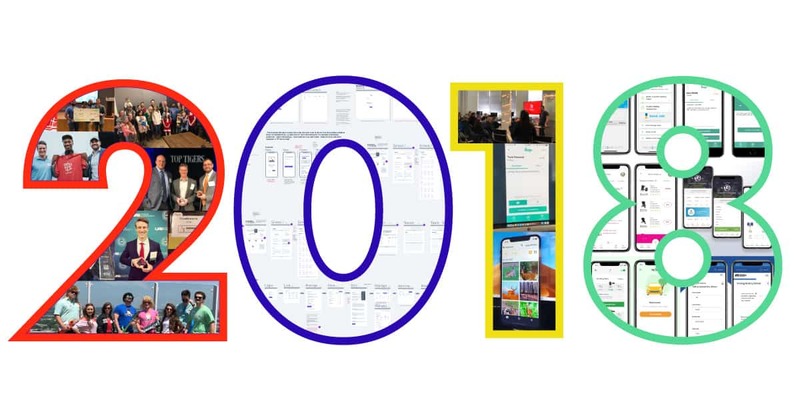 Check out our annual progress report from 2018 and what we’re looking forward to in 2019 (below).